I’m in no way saying this is a healthy diet plan, just that it helps you lose your appetite. The guinea worm. A parasite. Say you’re really thirsty and live in a place where your water is not filtered nor treated. You drink water from streams or lakes, and little do you know that you’re drinking guinea worm larva too. The larva you drink works its way through your digestive system, somehow making its way into your leg. Over the course of about a year, it grows, maybe even up to 3 feet long. One day the worm realizes it needs to escape the host body (yours) into water to propagate, so it starts to force a way out of your skin, causing horrible sores that are calmed by being in the cooling properties of water. This makes you head to water. The worm then escapes your body and completes its life cycle by creating more larvae to infect other hosts. Sometimes I’m just really glad I live in a town with clean and treated water. 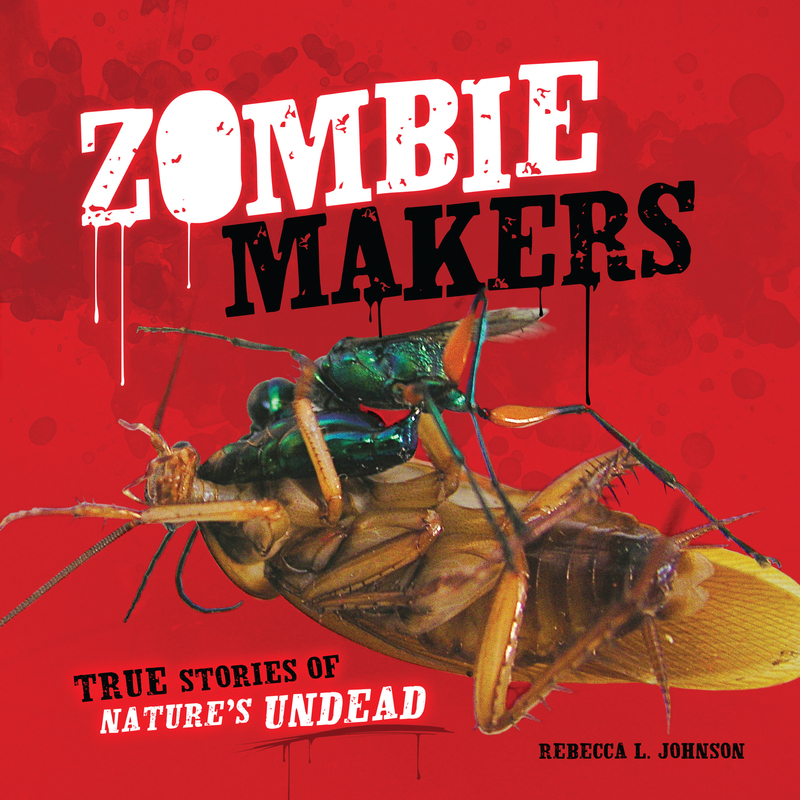 The guinea worm is only one sort of critter that can cause zombie-like behavior in living (or dead or soon to be dead) creatures. This is an excellent read, but caution you against reading it before a meal. Unless you’re trying to not eat that meal. 3. have immense respect for those who have attempted and accomplished this feat. I kept the layout fairly simple to show off the photography, aiming for a high-quality magazine feel. 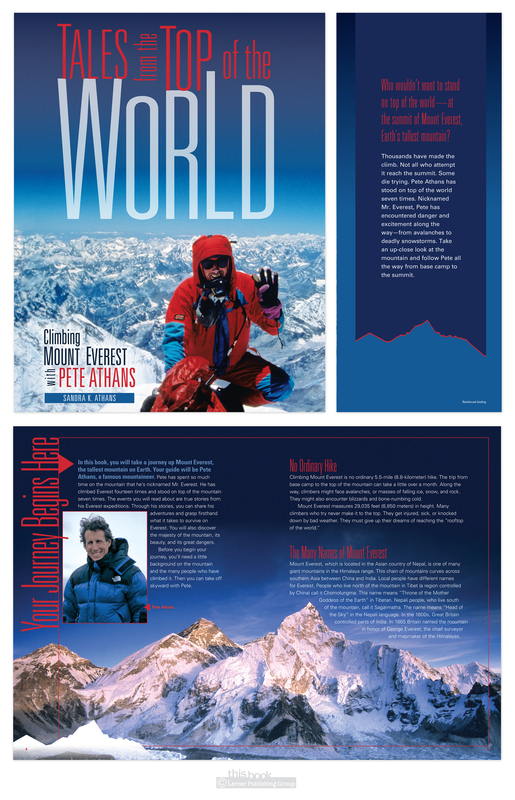 And as every bit of climbing Everest has an element of danger involved, I’ve so used a thin red line motif in various places and ways throughout the book. I’m excited to say my first iPad app is up and running! 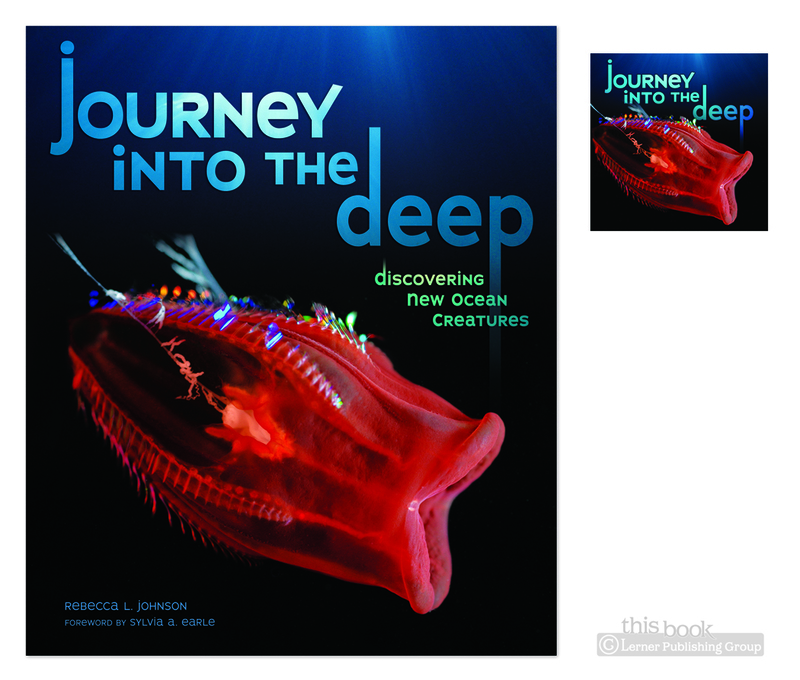 Journey into the Deep (the book) was released in the Fall, and was a joy to work on then. That’s good, since I basically re-did it for app purposes. 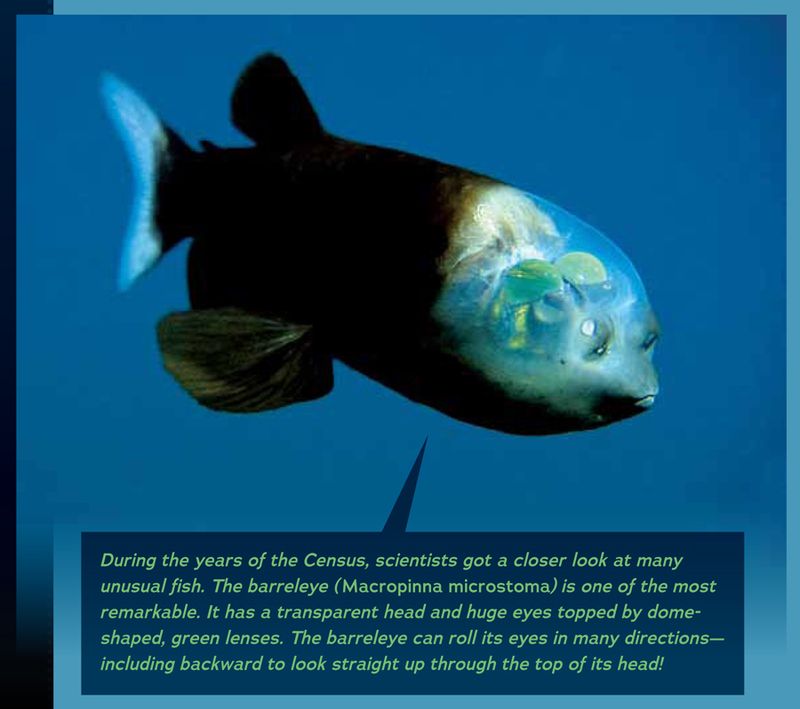 There are so many fantastical-awesome-alien-looking sea critters in here, I never got tired of the images. As a print piece, they looked nice. Put them on a backlit screen, they look even better. Making an app from a print book was an interesting thing—elements that work in books don’t necessarily add anything to an app. For instance, page numbers! 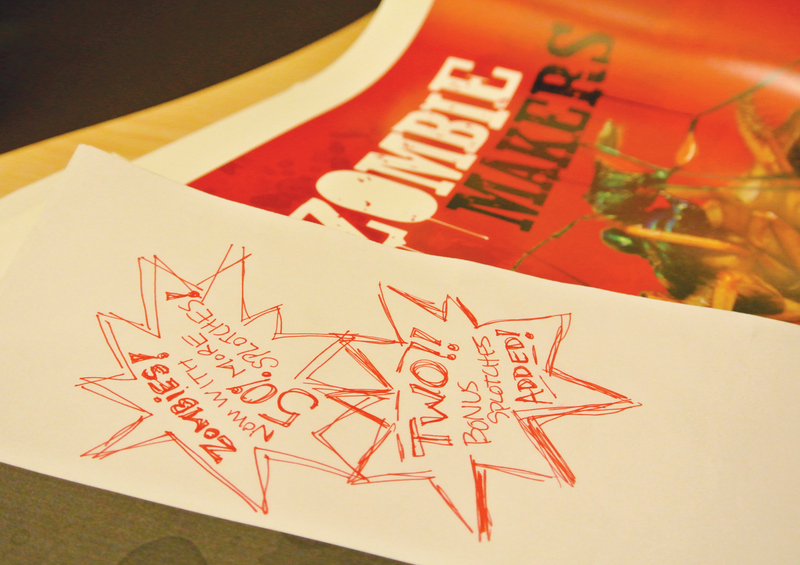 I detailed some more about the app process in a post over on the Lerner Books blog. Shameless plug: You can buy your own copy of the app here.